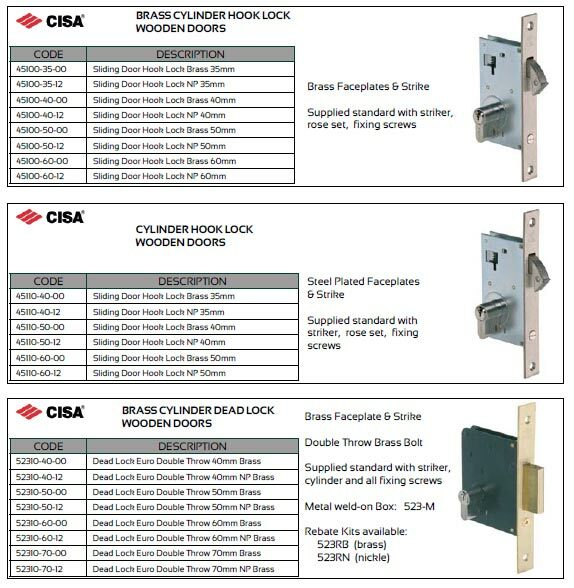 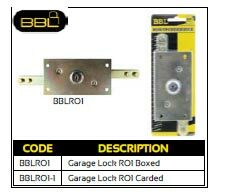 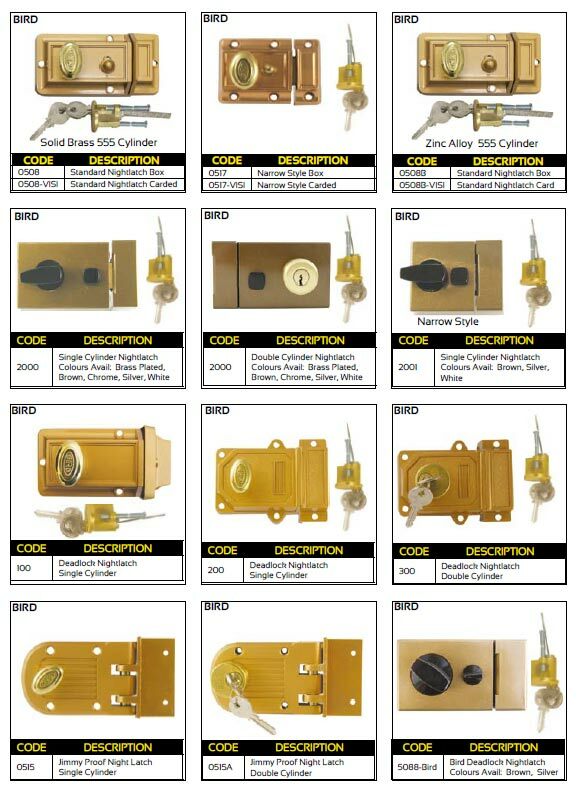 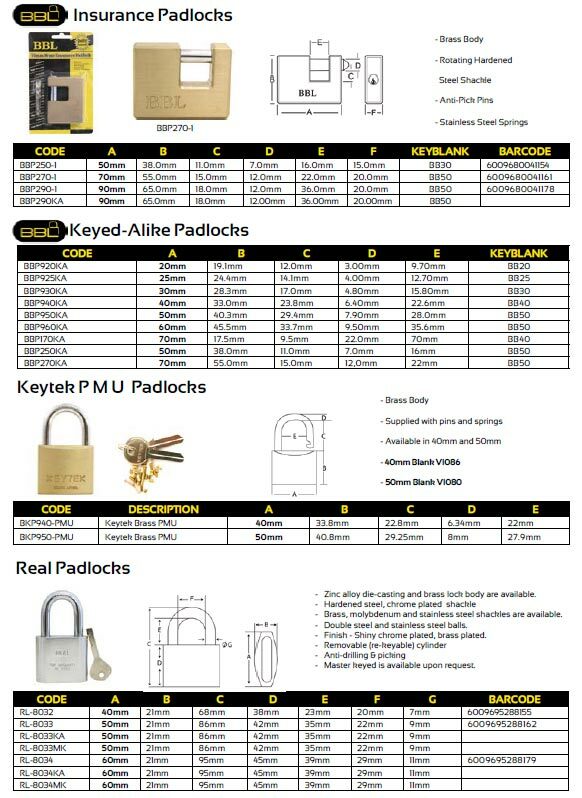 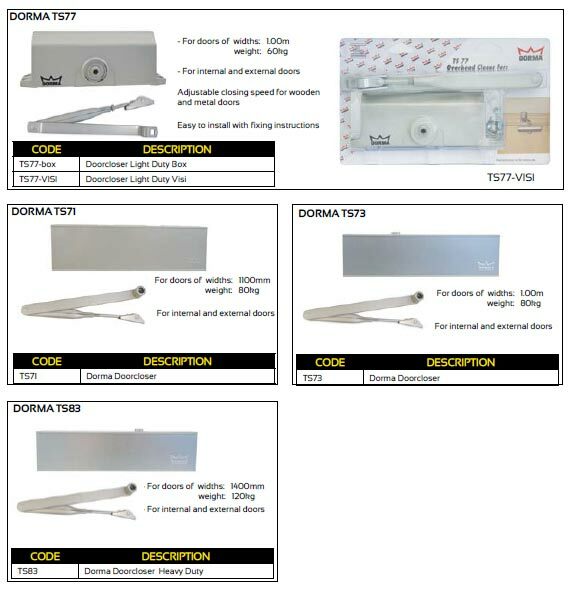 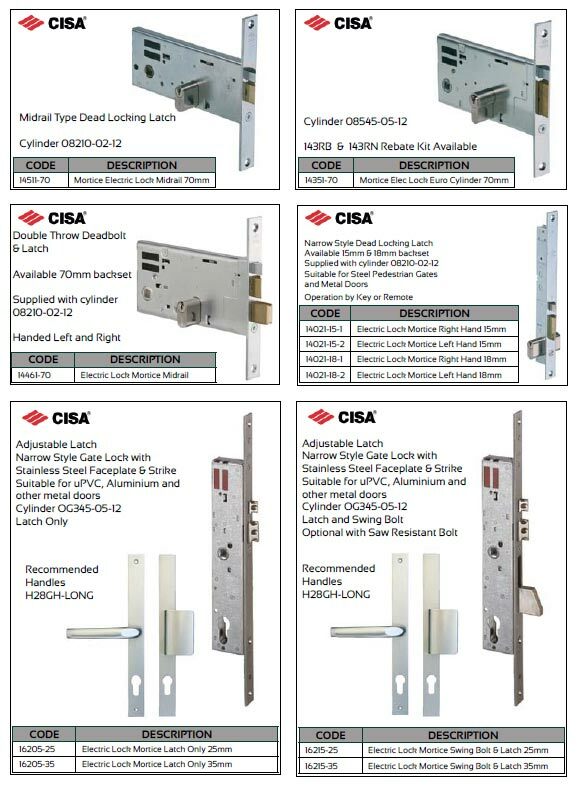 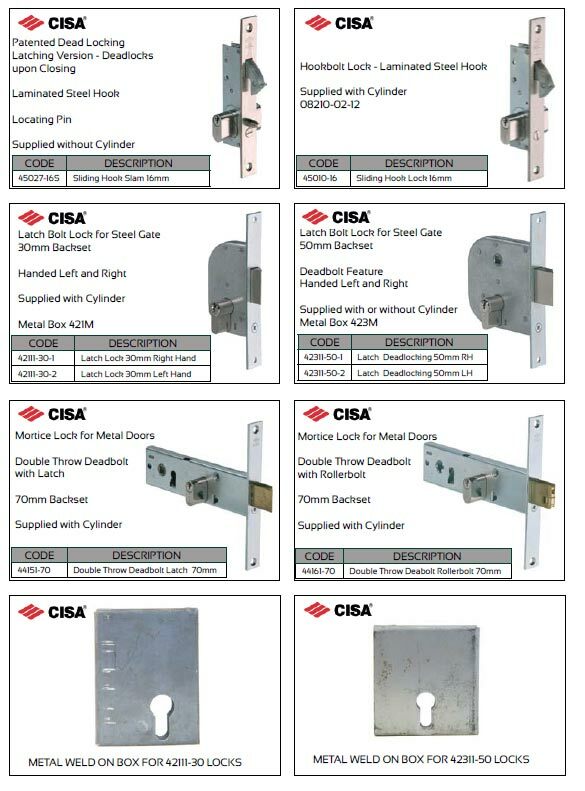 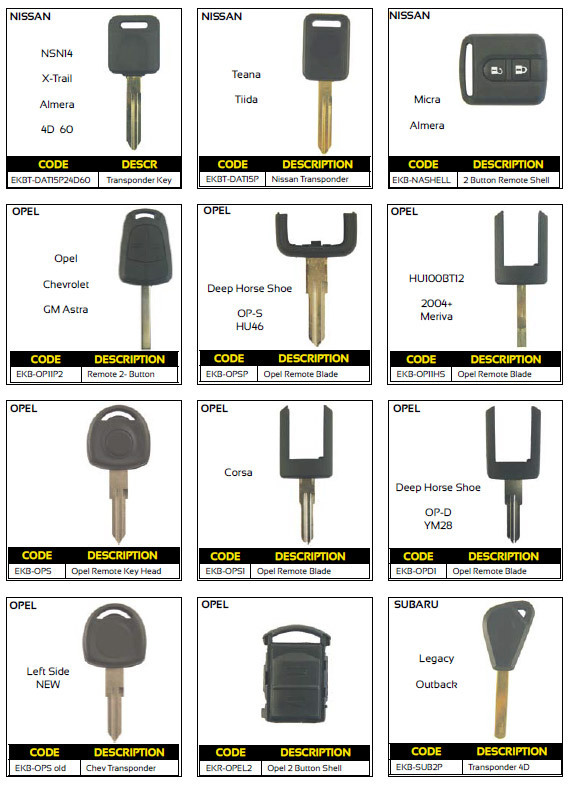 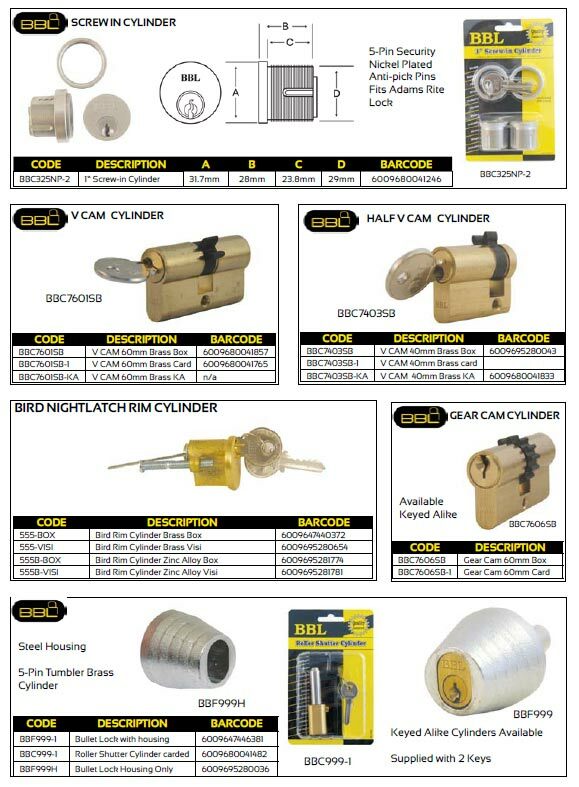 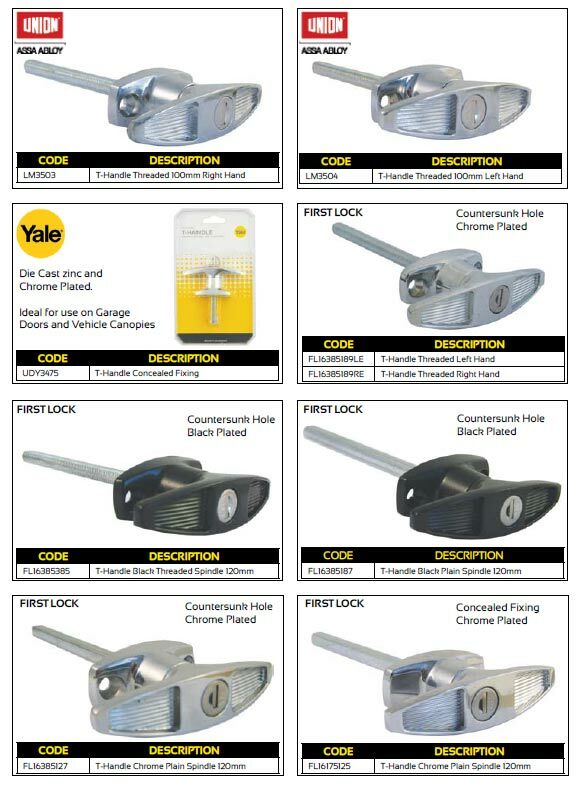 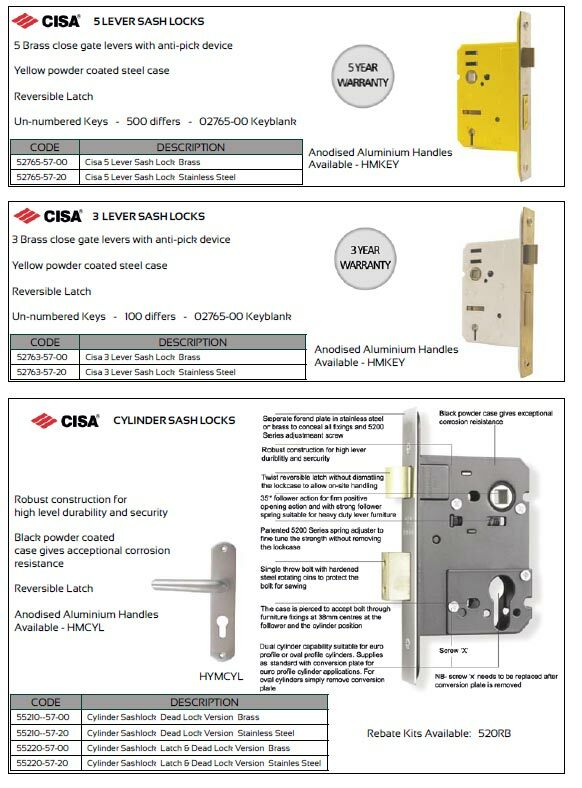 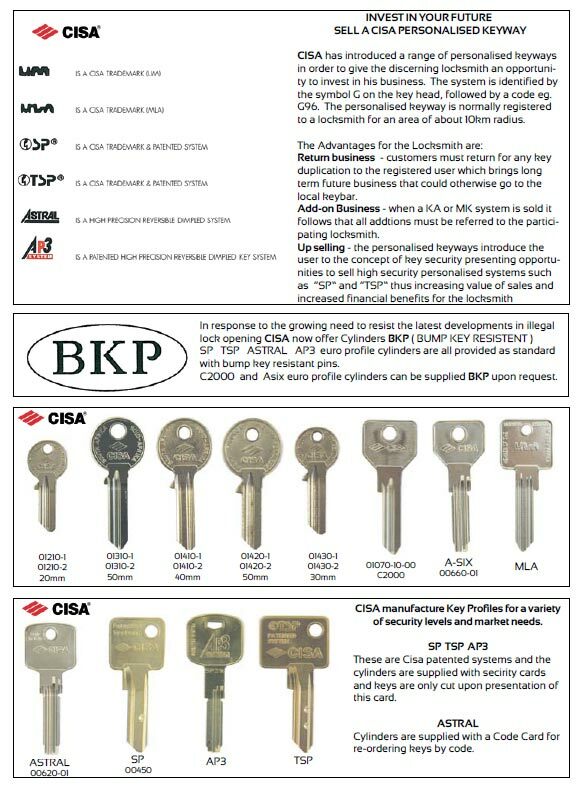 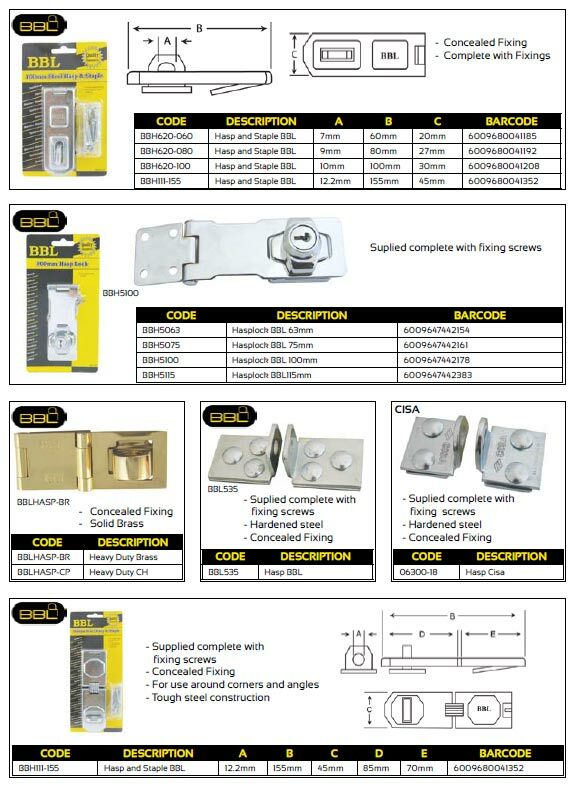 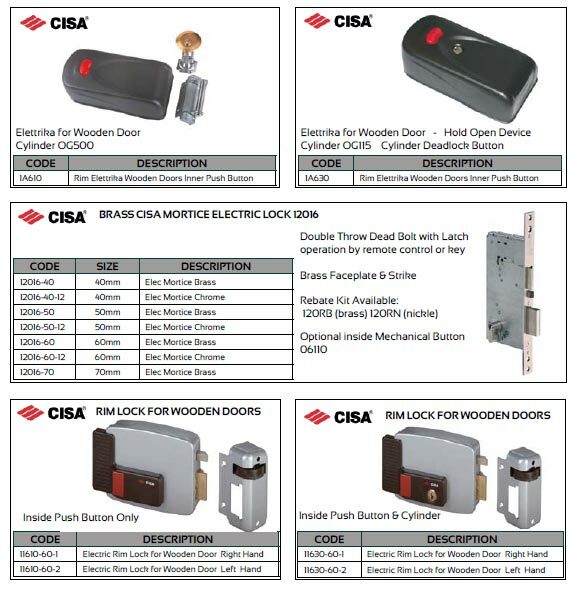 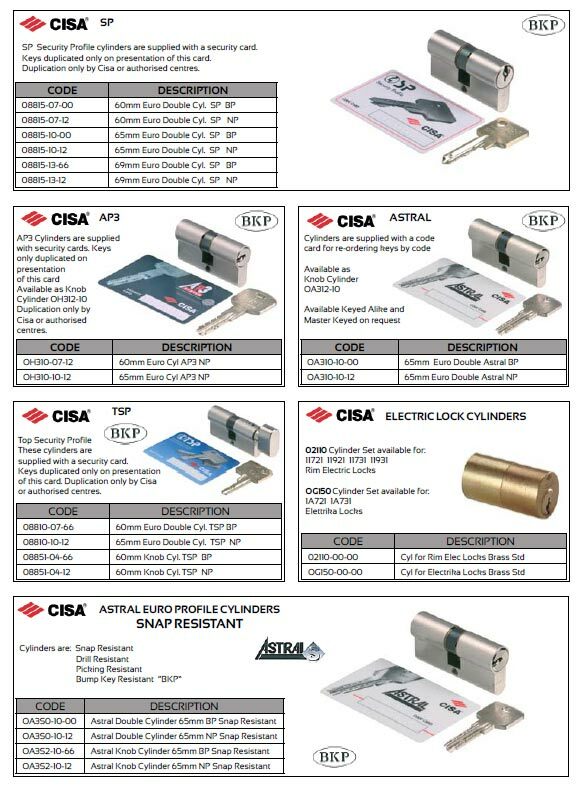 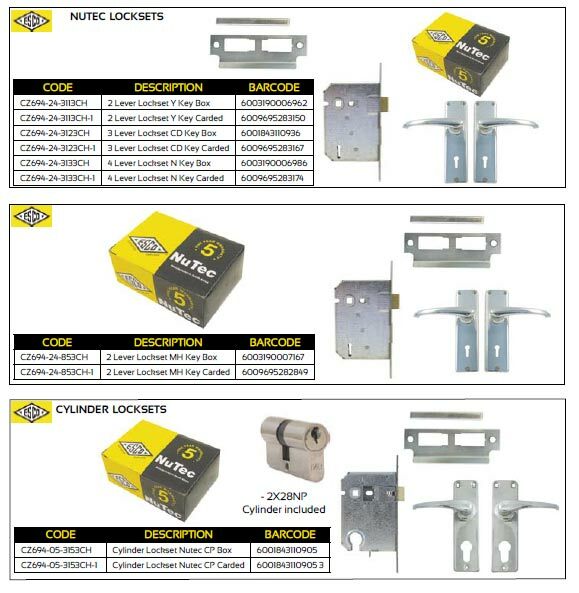 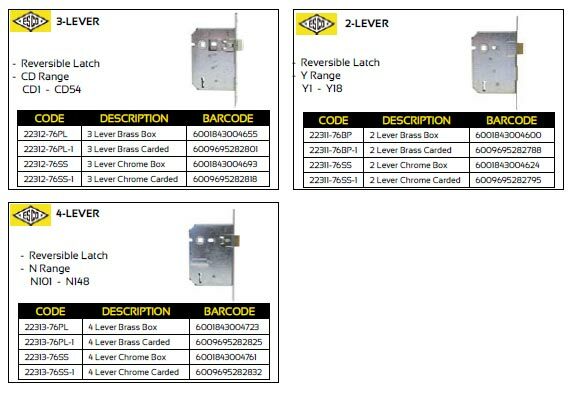 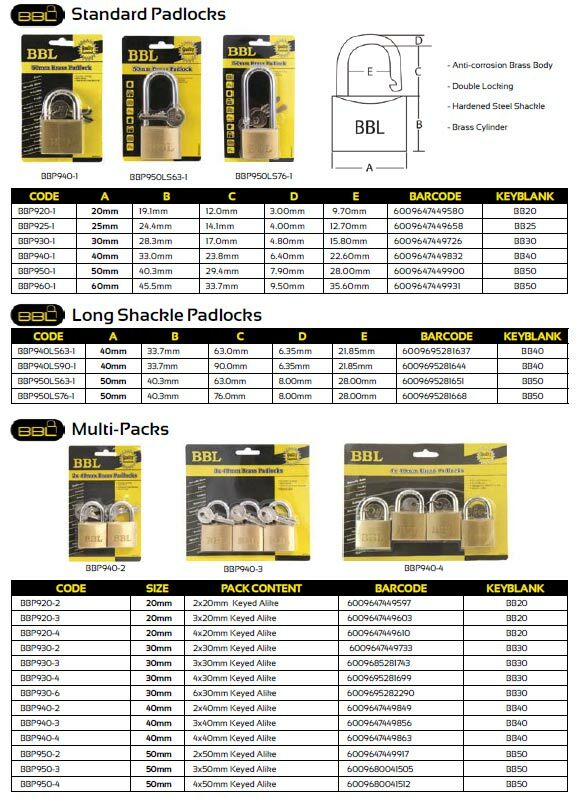 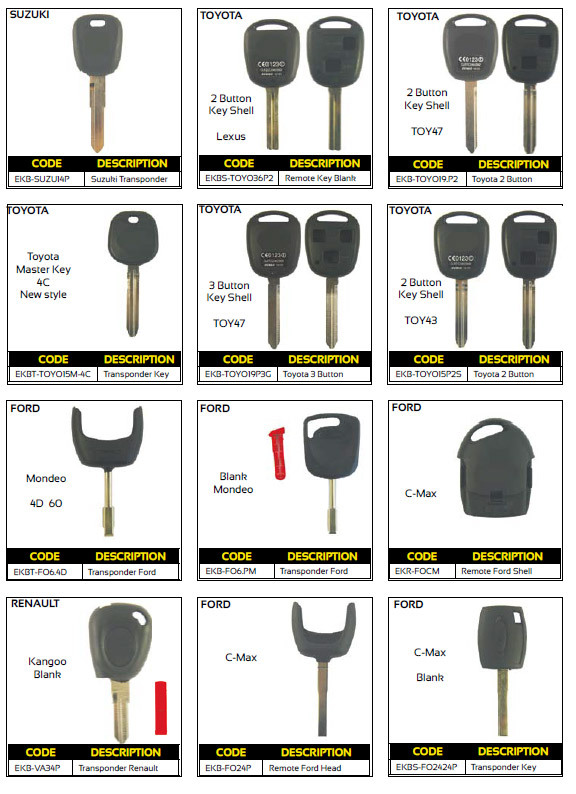 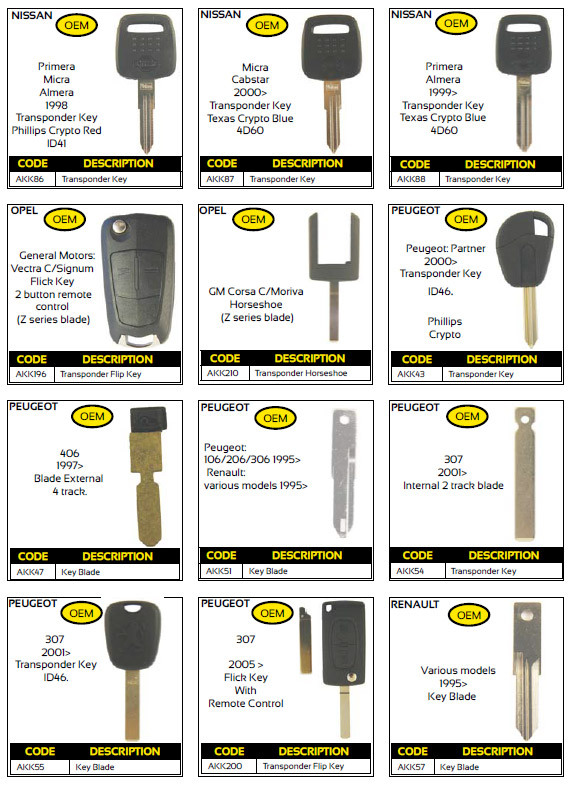 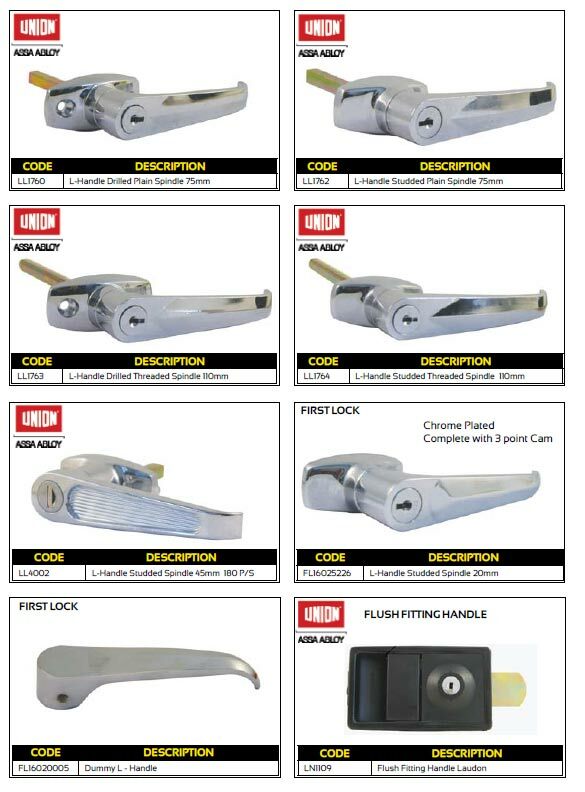 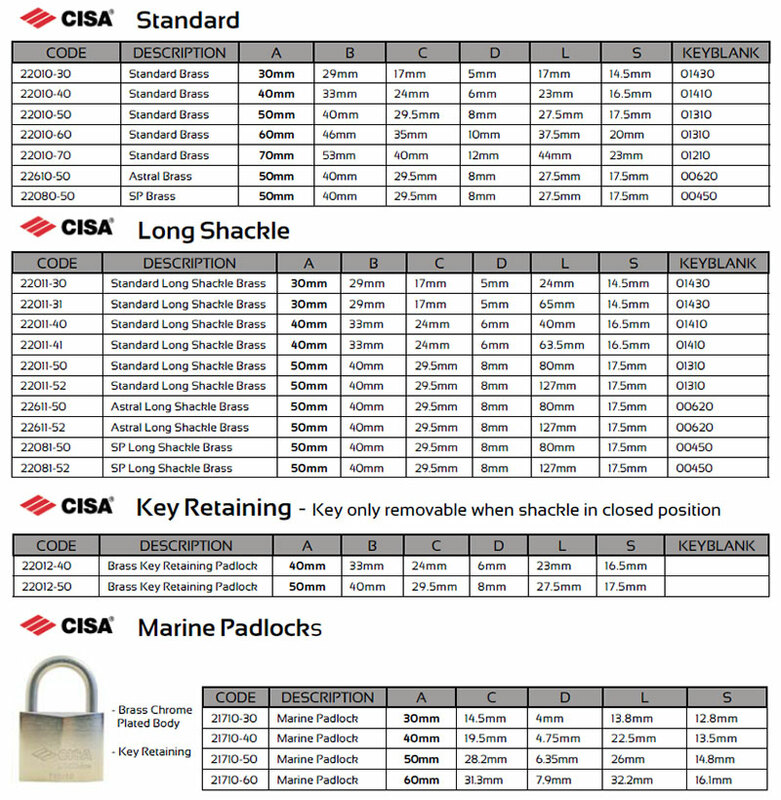 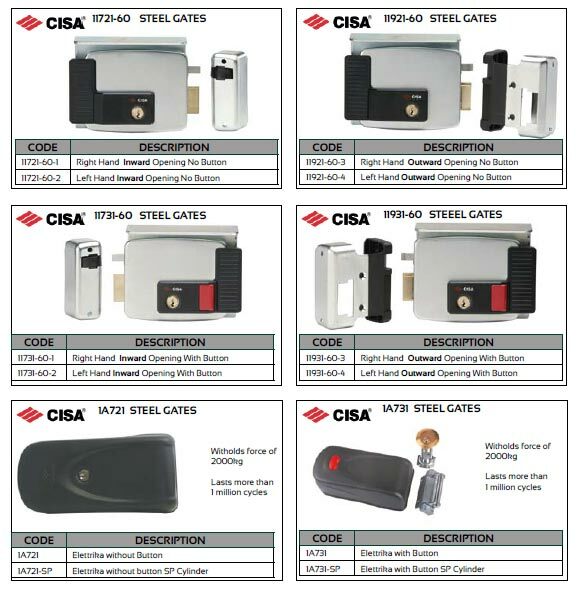 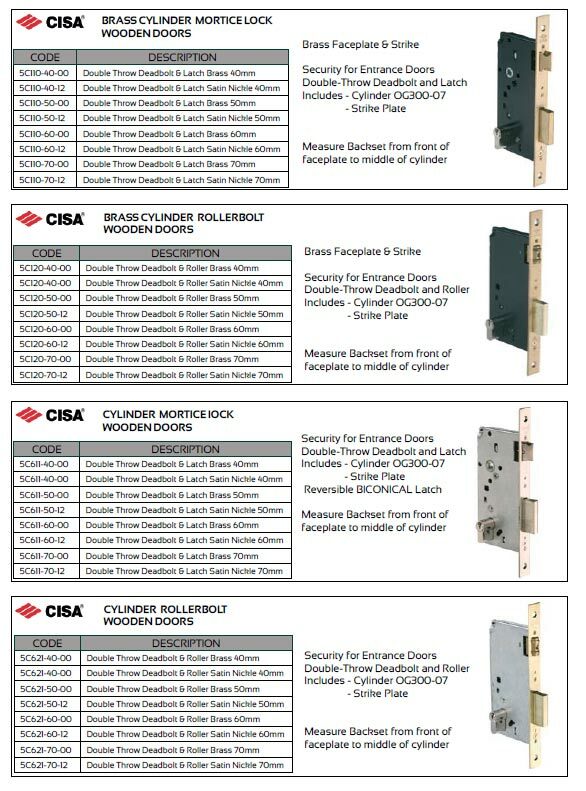 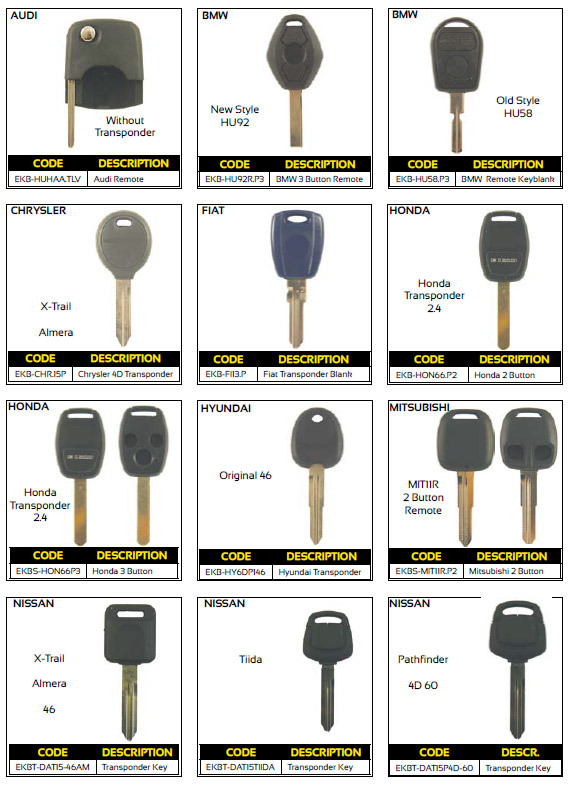 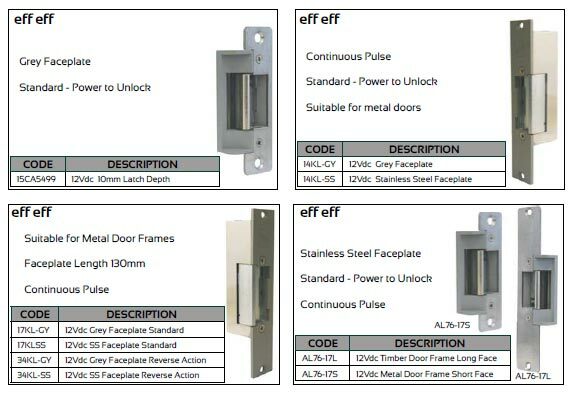 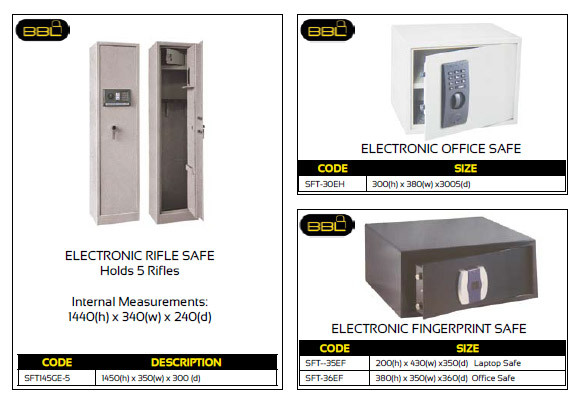 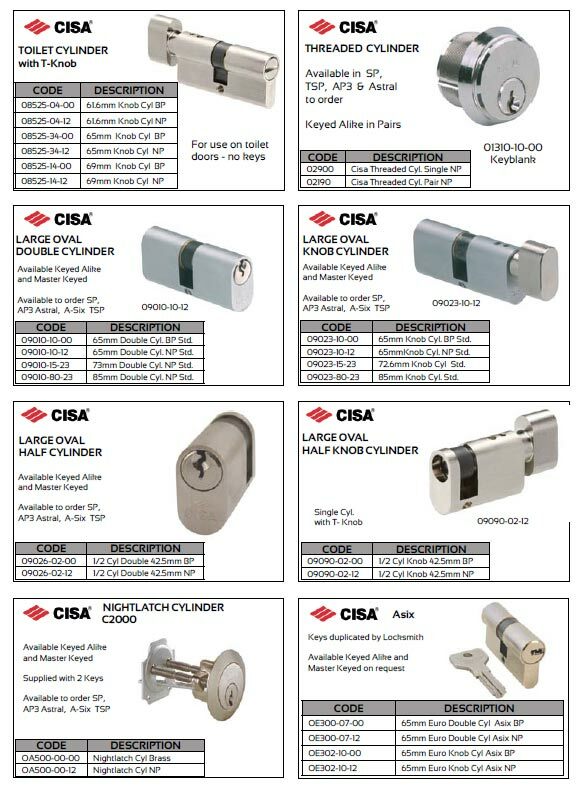 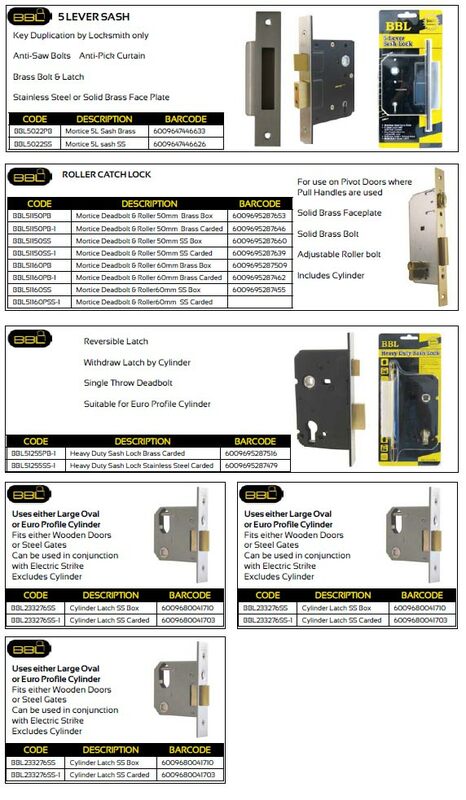 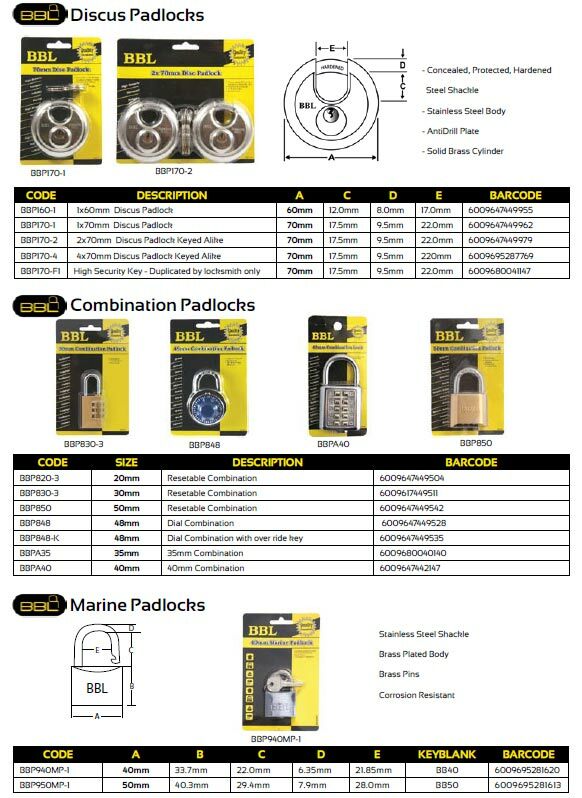 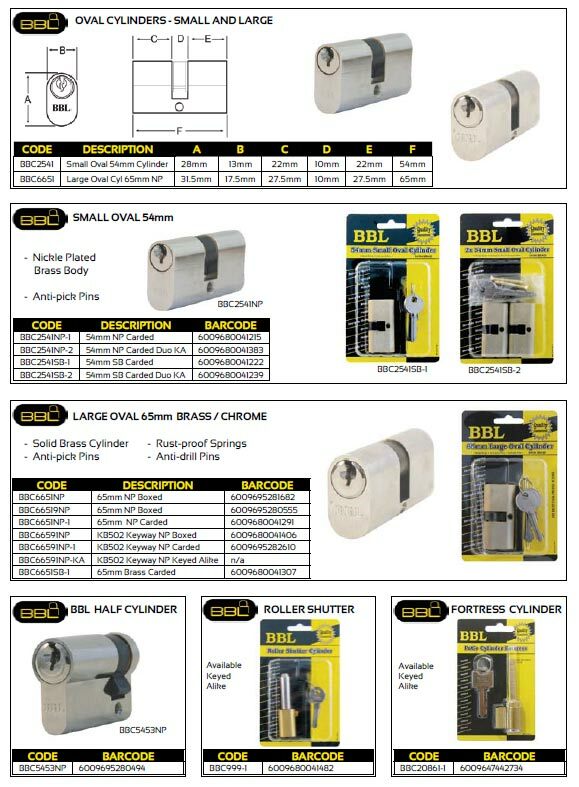 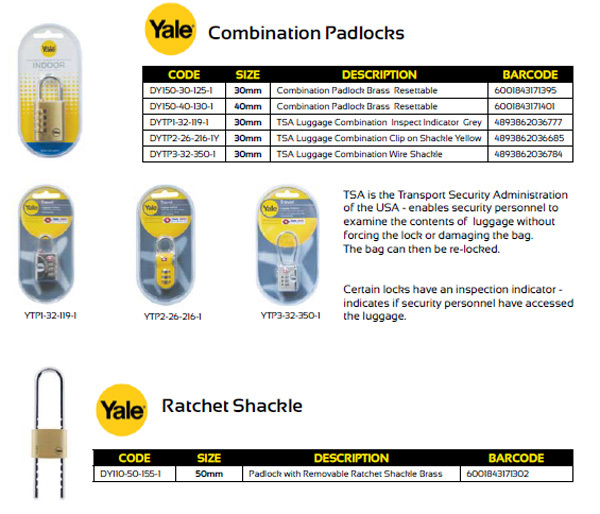 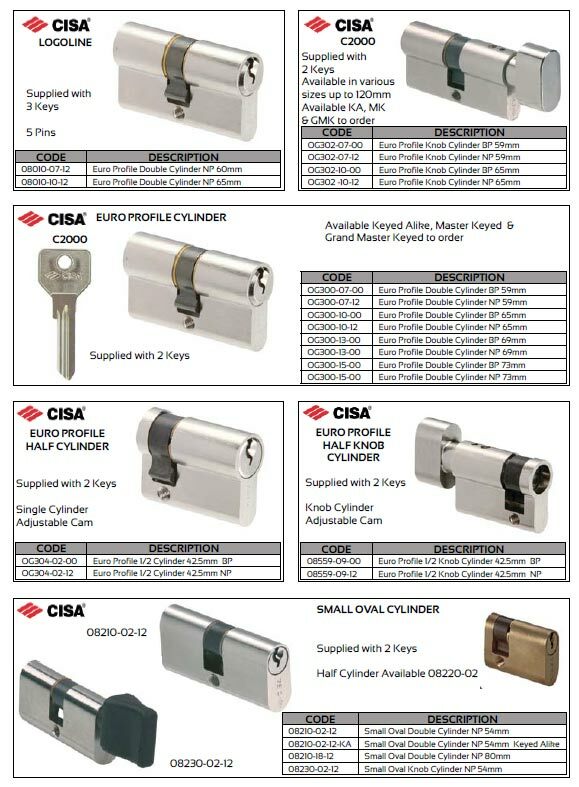 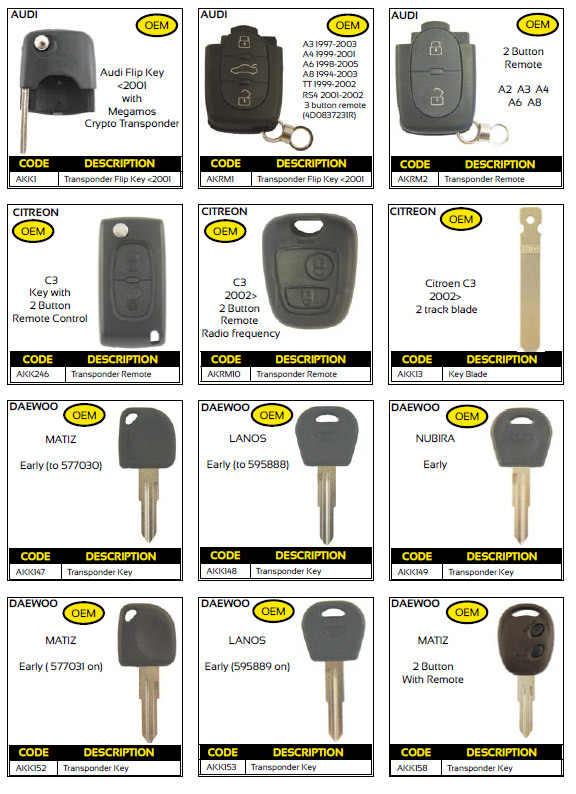 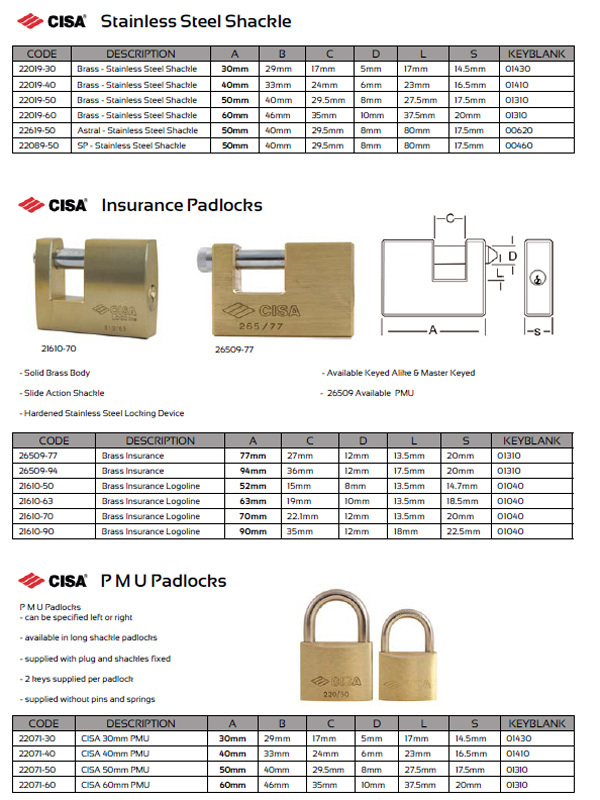 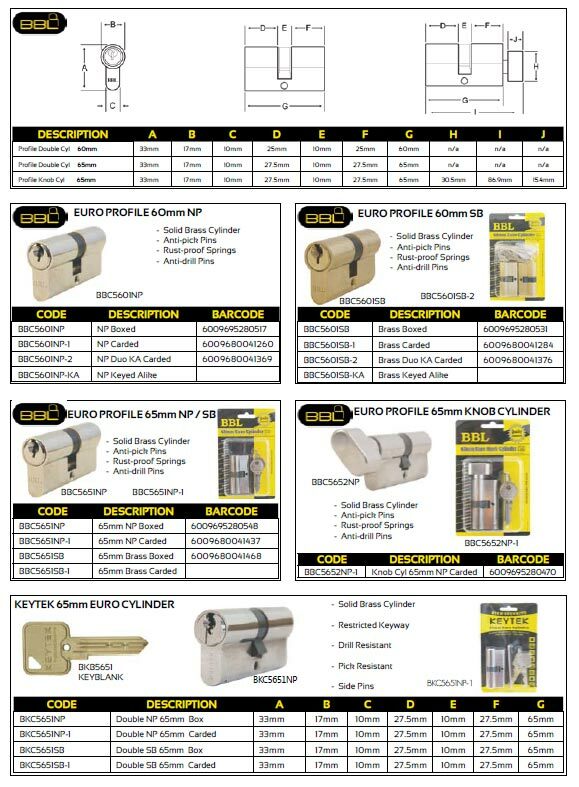 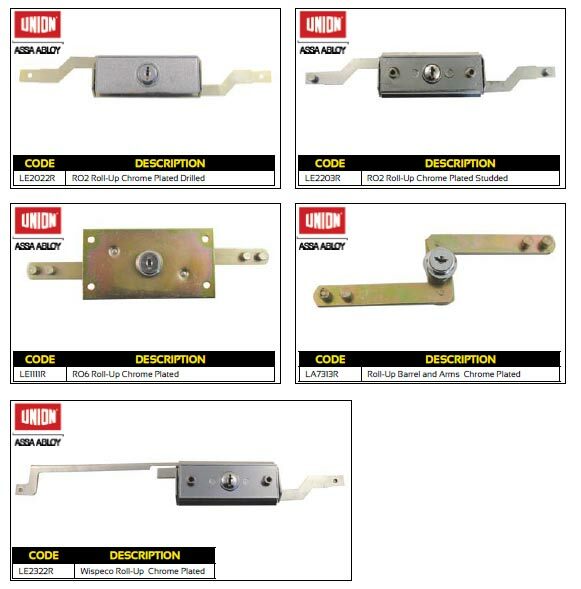 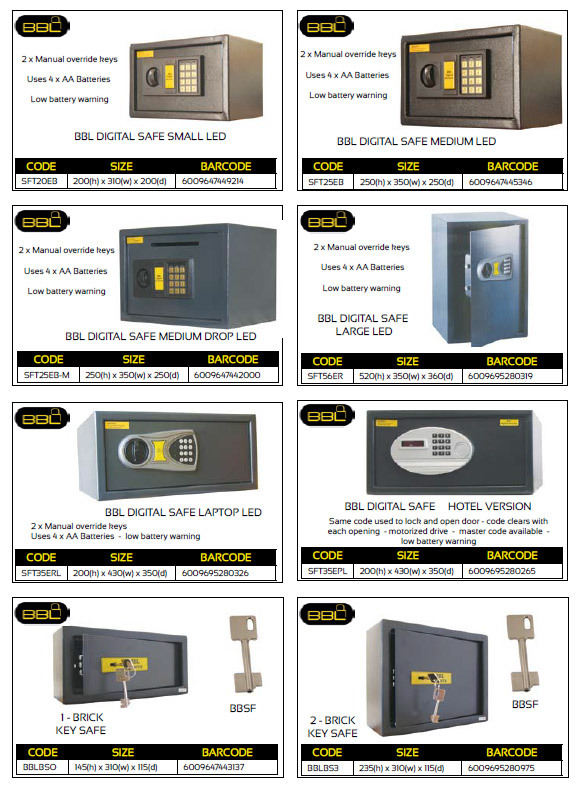 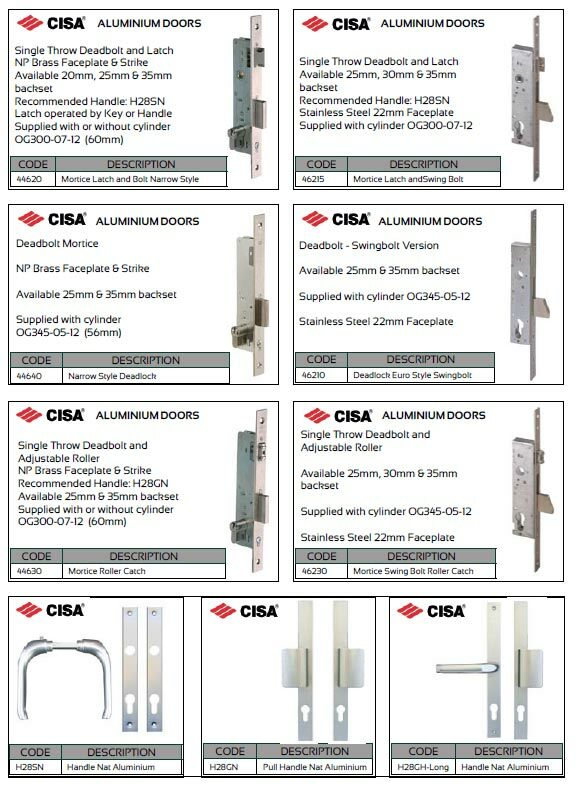 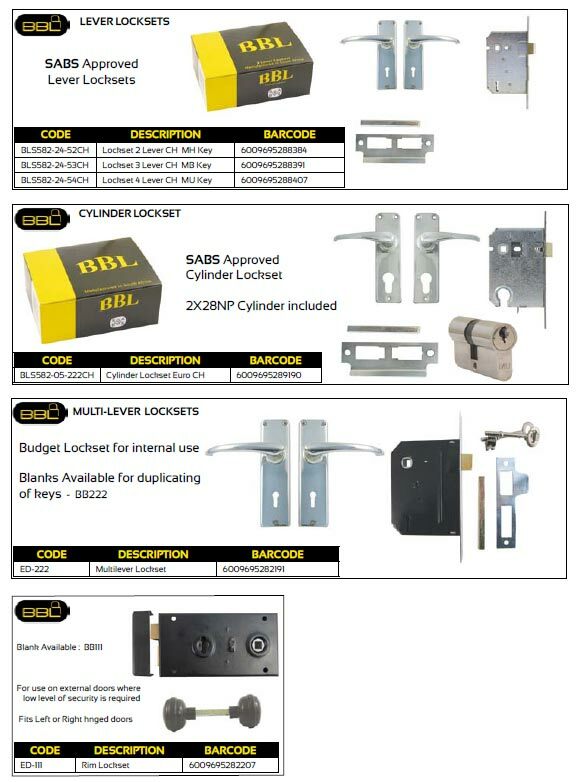 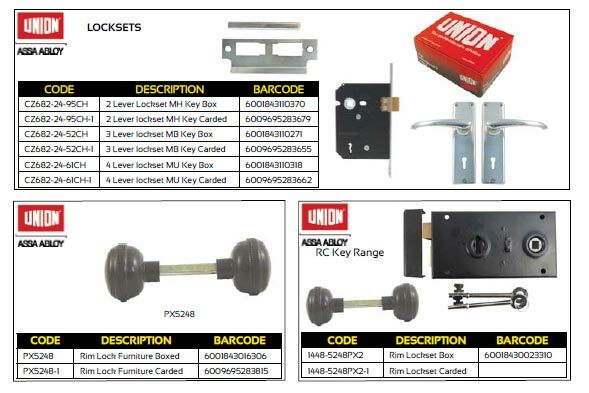 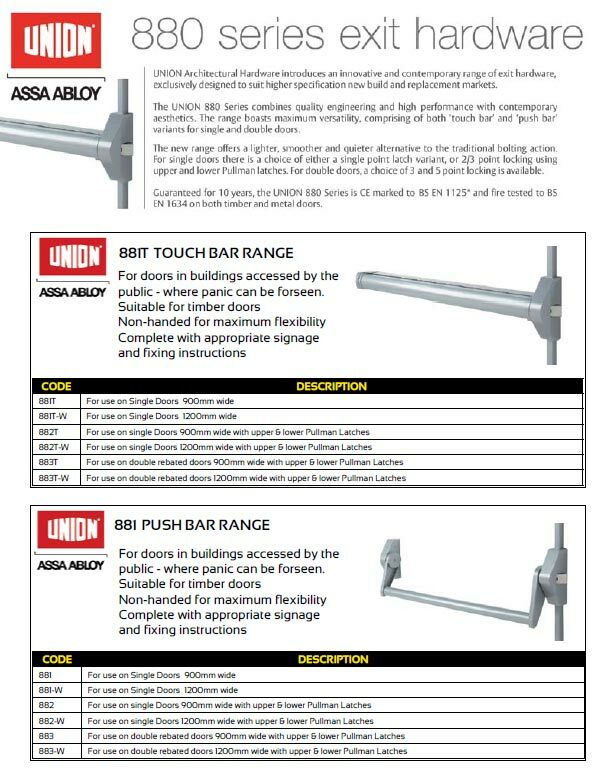 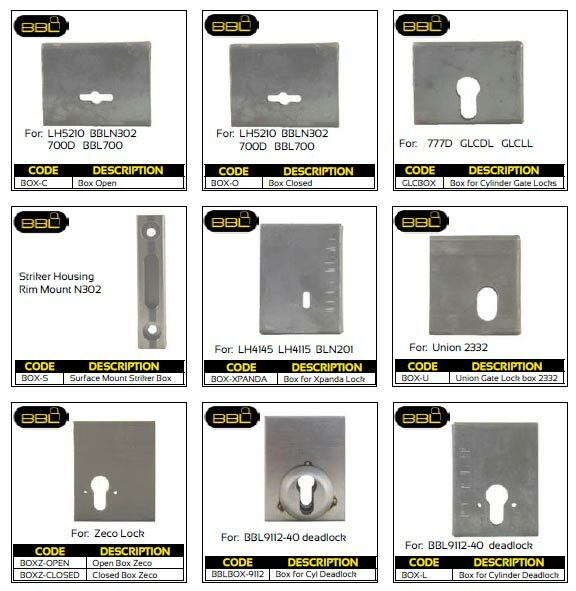 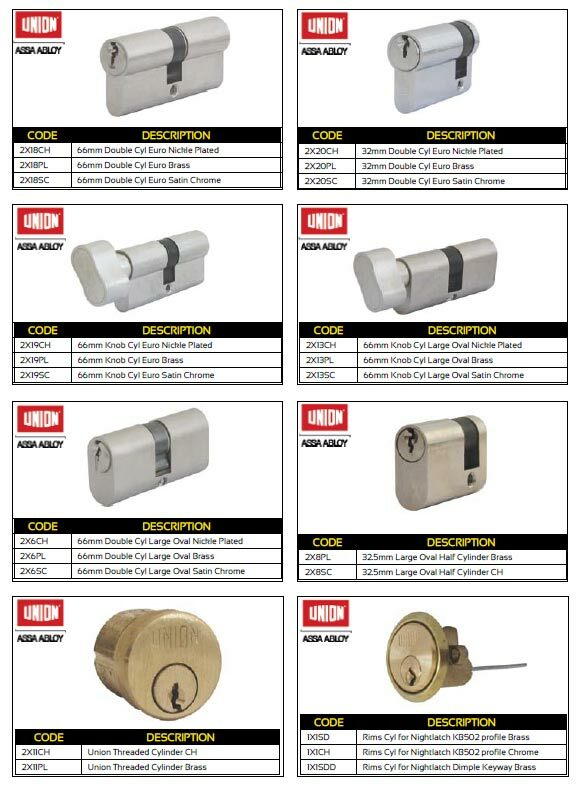 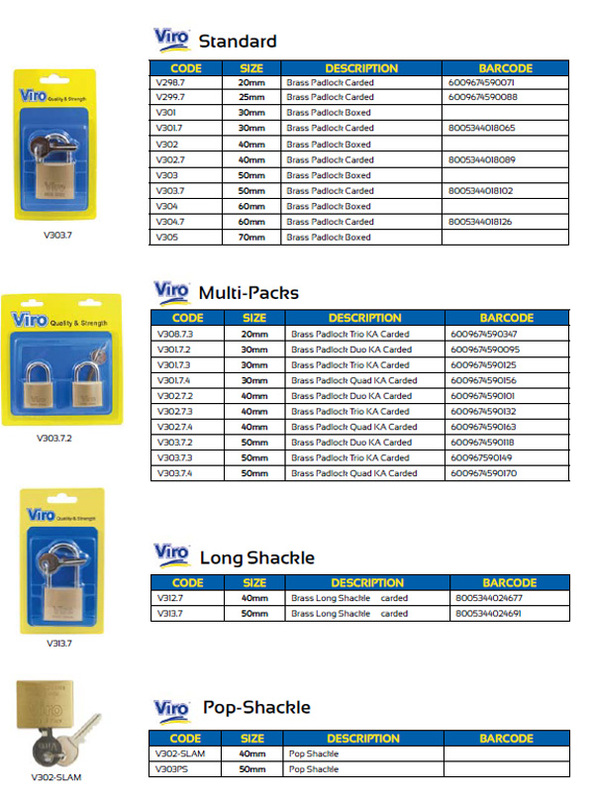 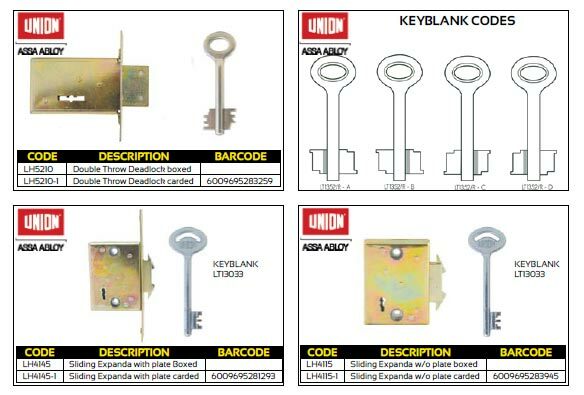 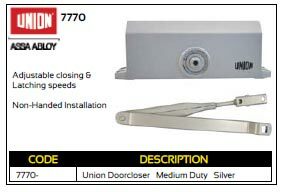 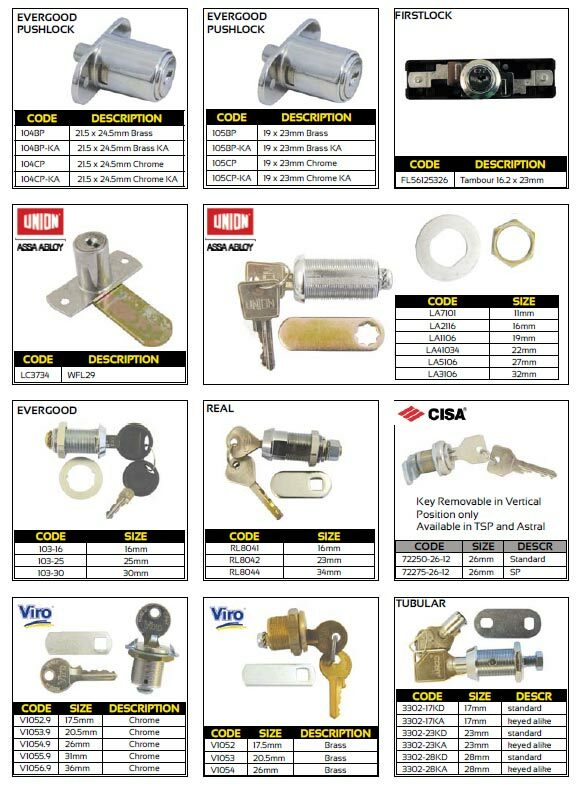 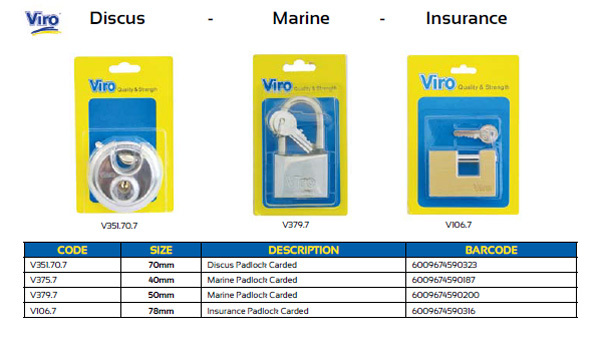 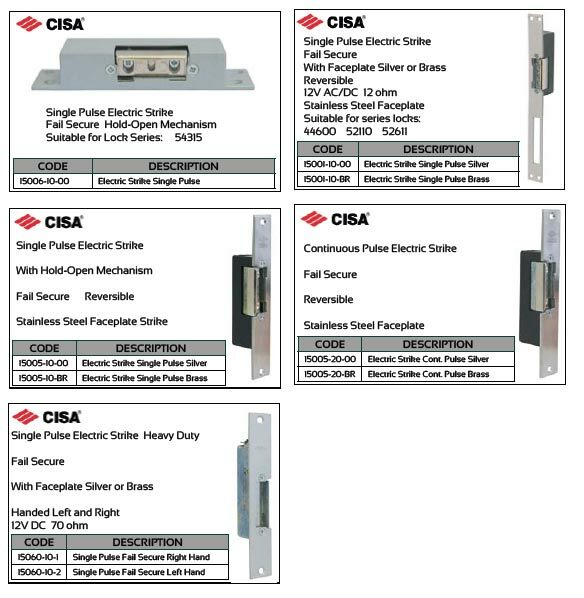 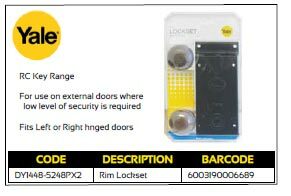 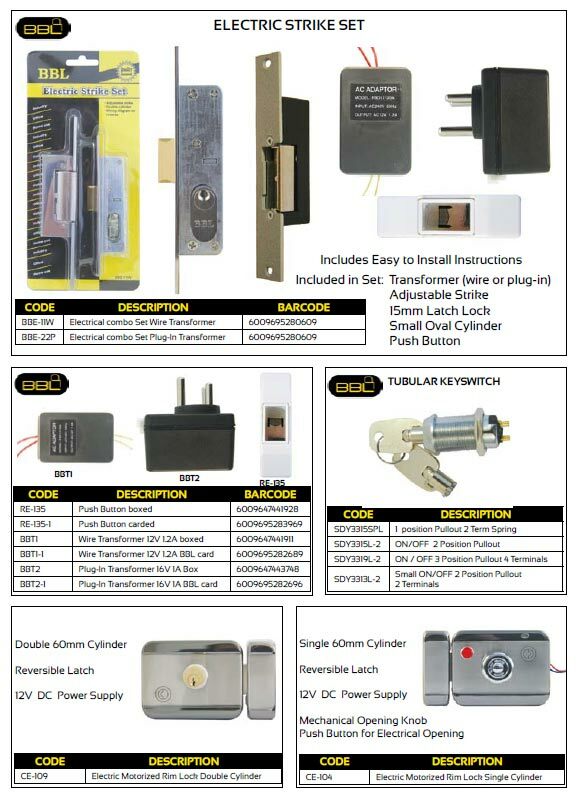 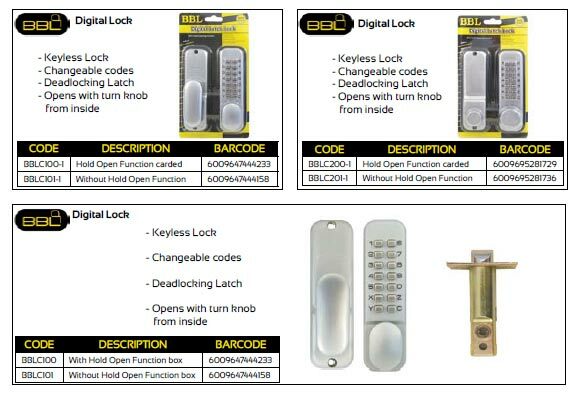 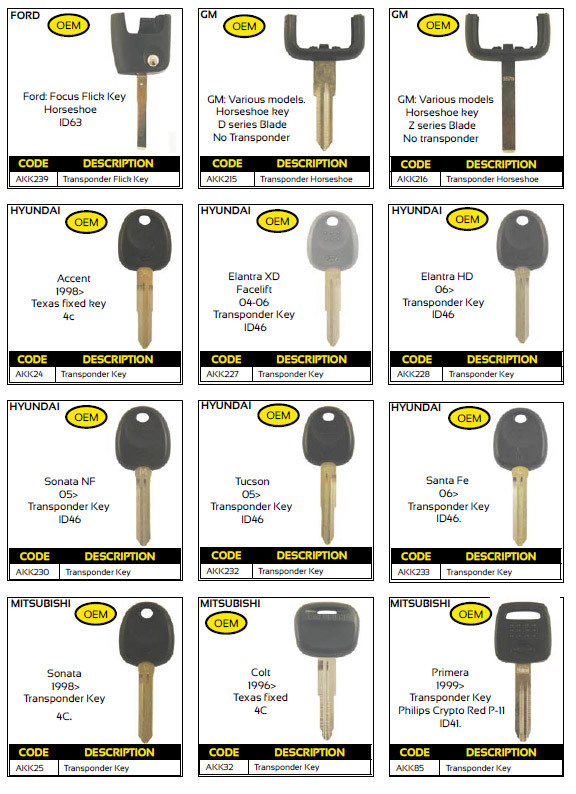 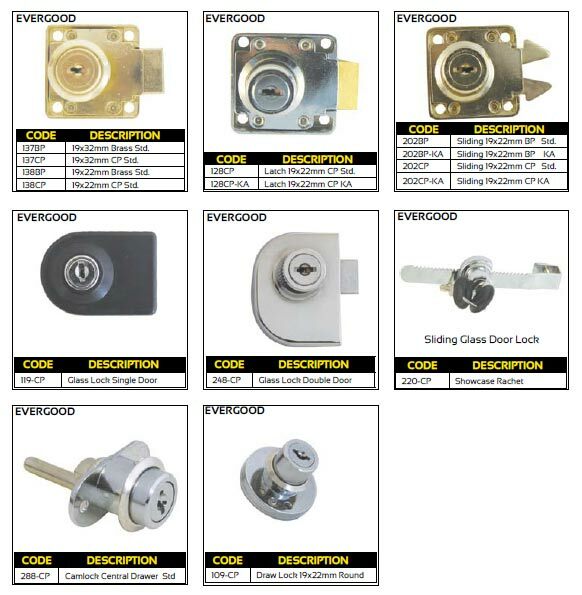 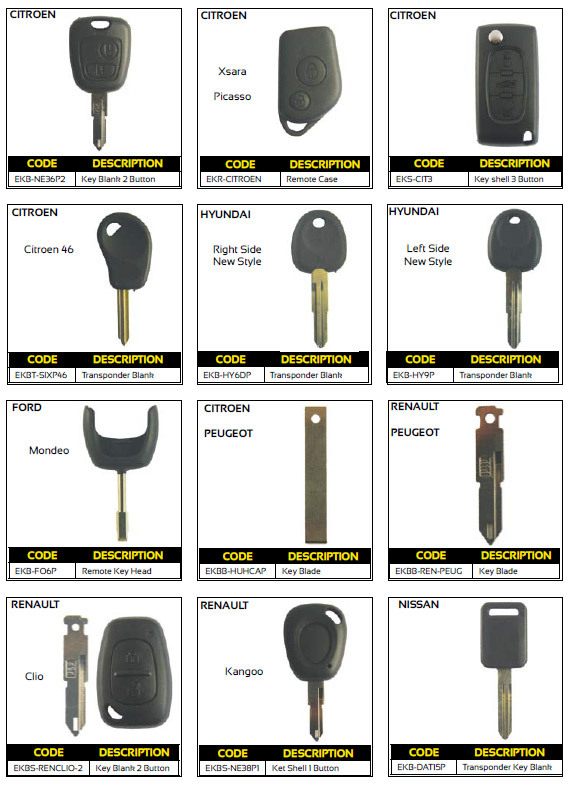 Our catalogue contains a selection of popular locksmith products. 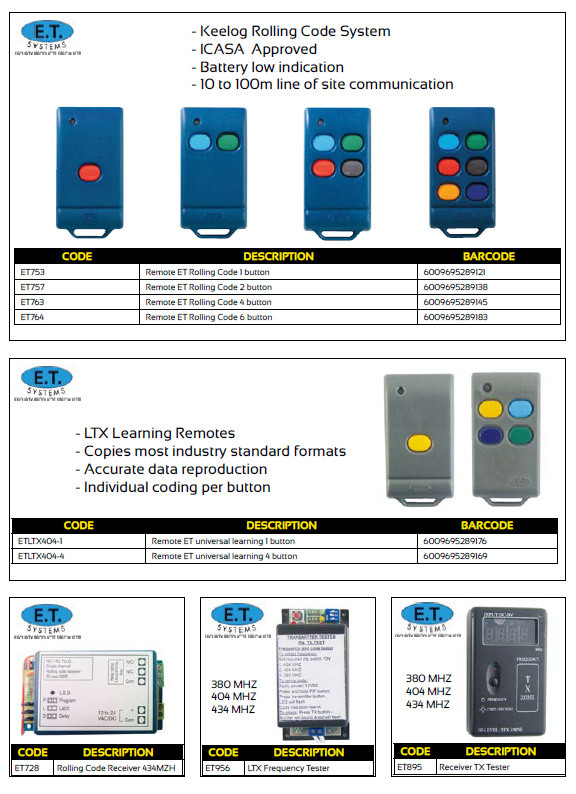 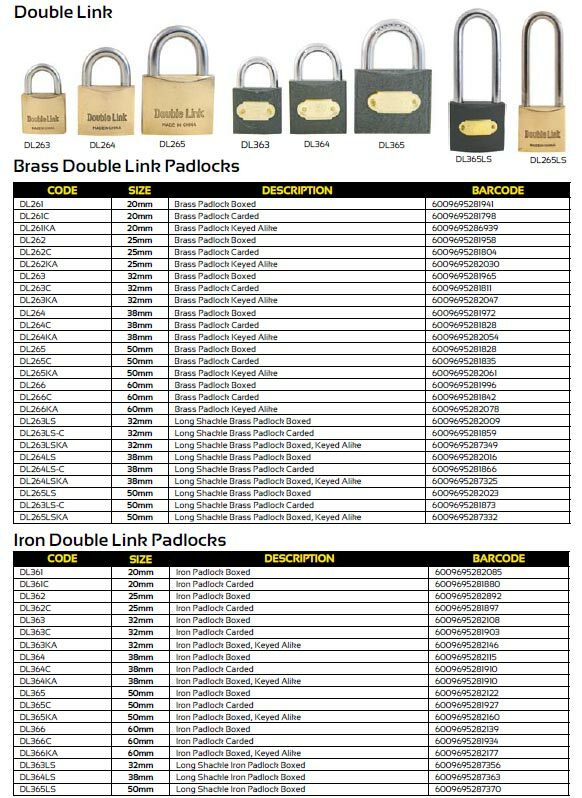 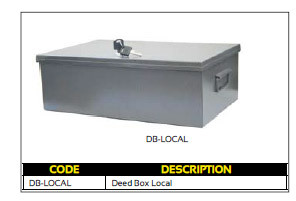 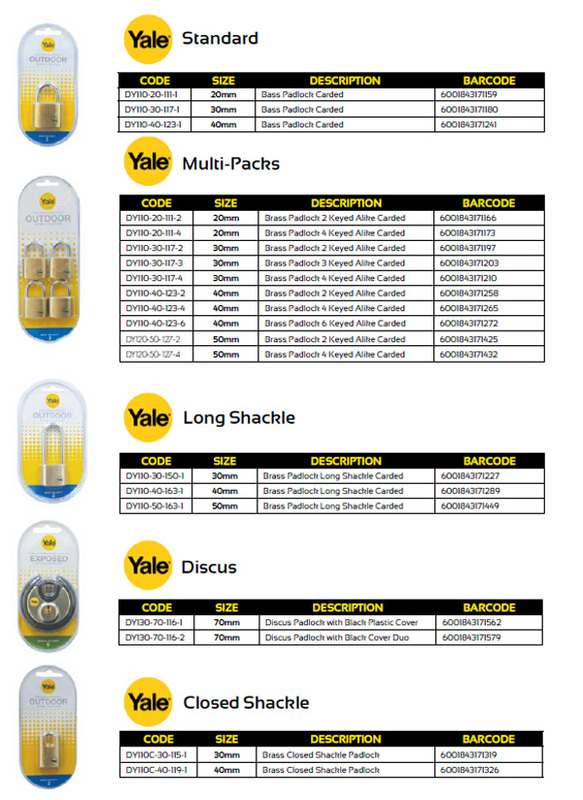 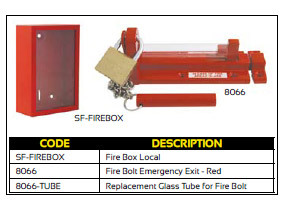 You may browse through the catalogue by clicking on an image below. 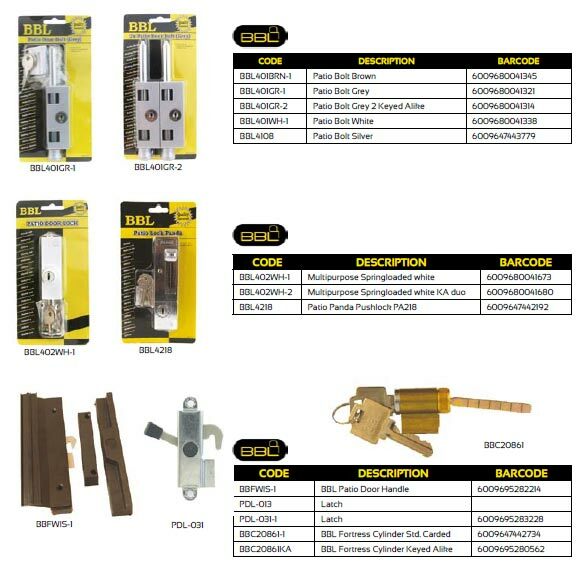 The link will take you to the products in that category and more detailed information about the products. 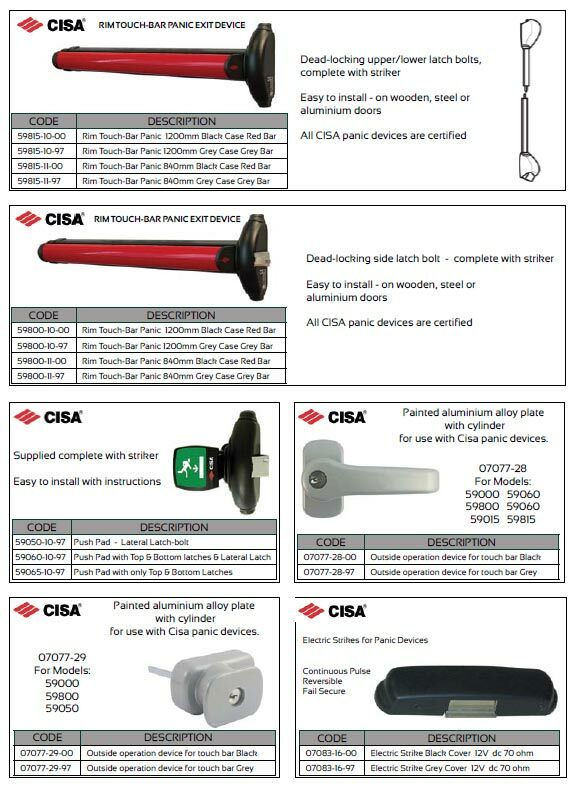 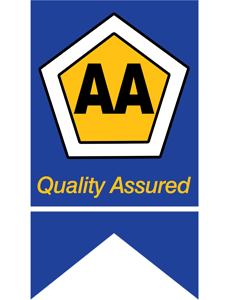 Don’t forget that we have a variety of services to assist you with the installation of our products. 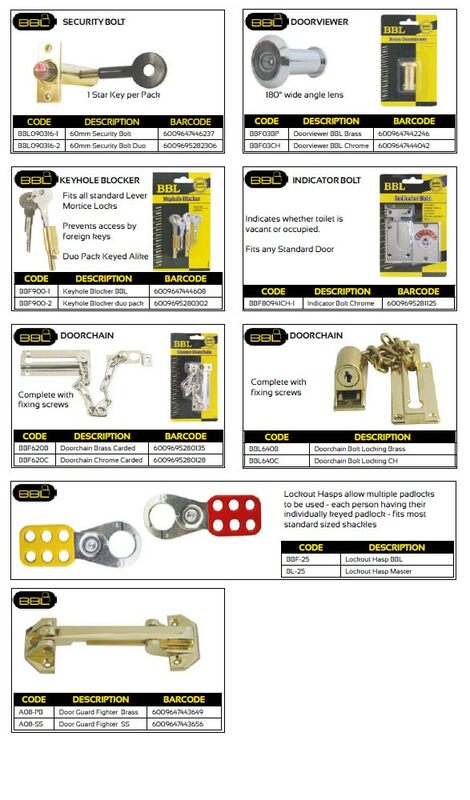 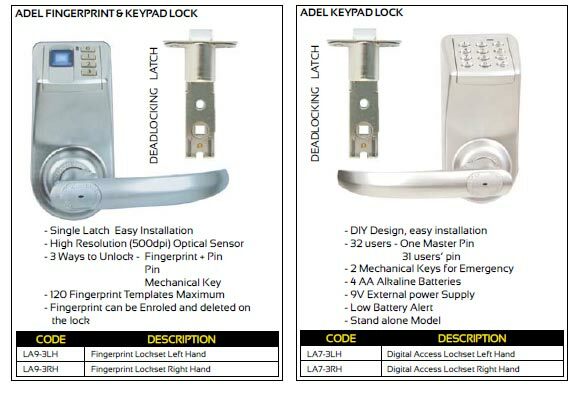 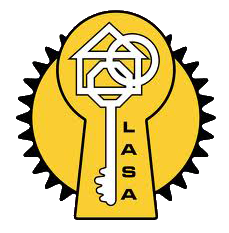 If you do not find the locksmith products you are looking for, then please contact us on 0800-LOCKSMITH.